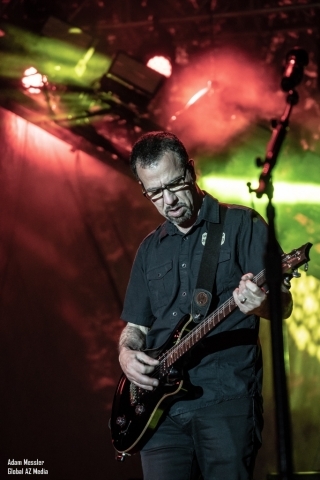 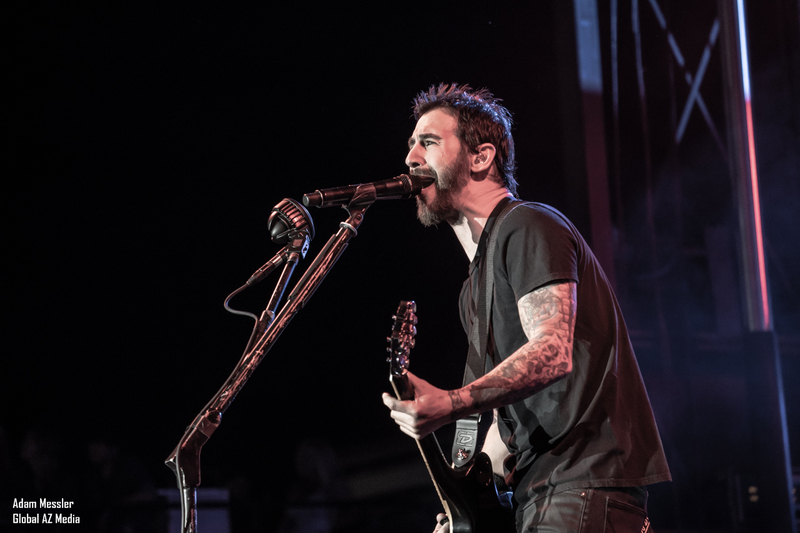 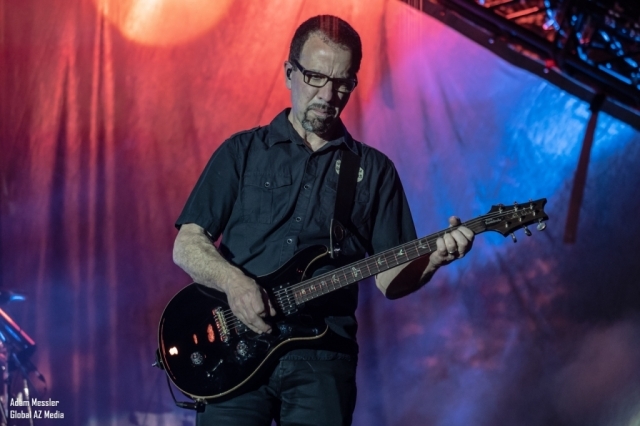 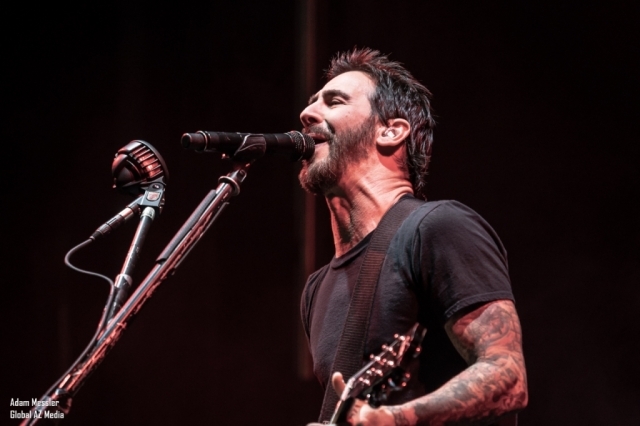 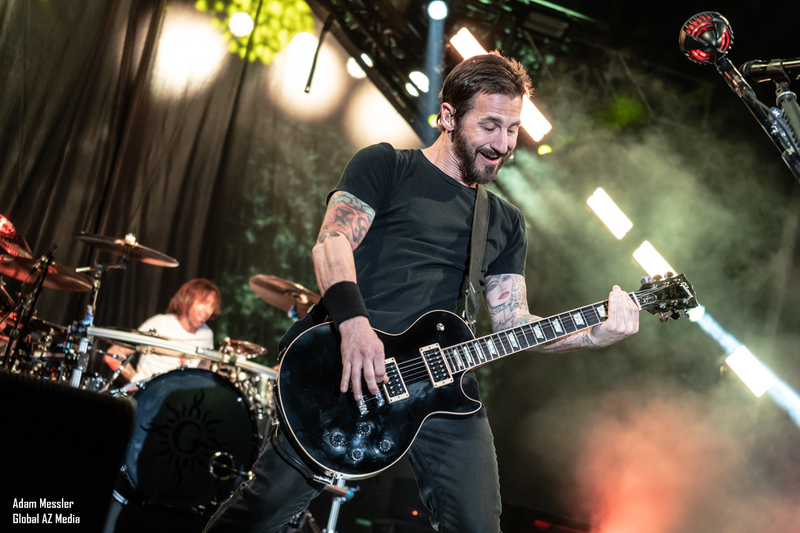 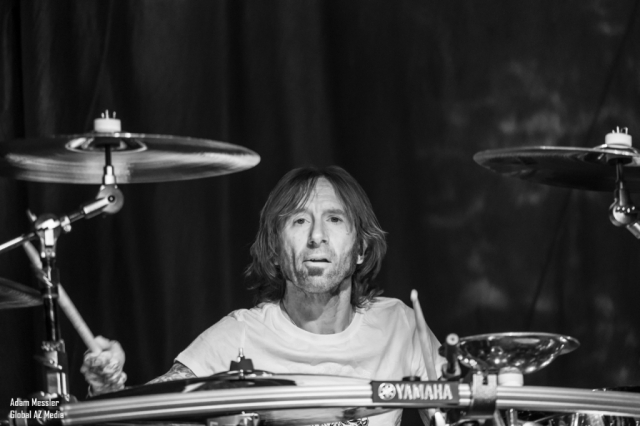 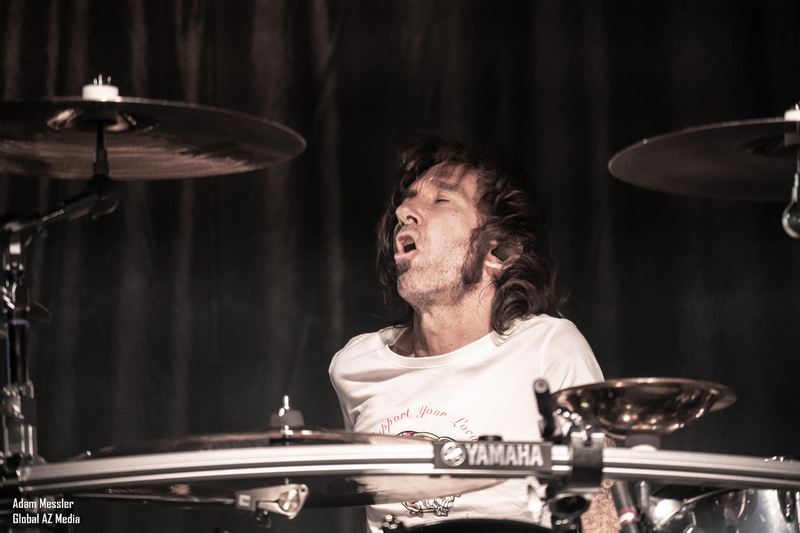 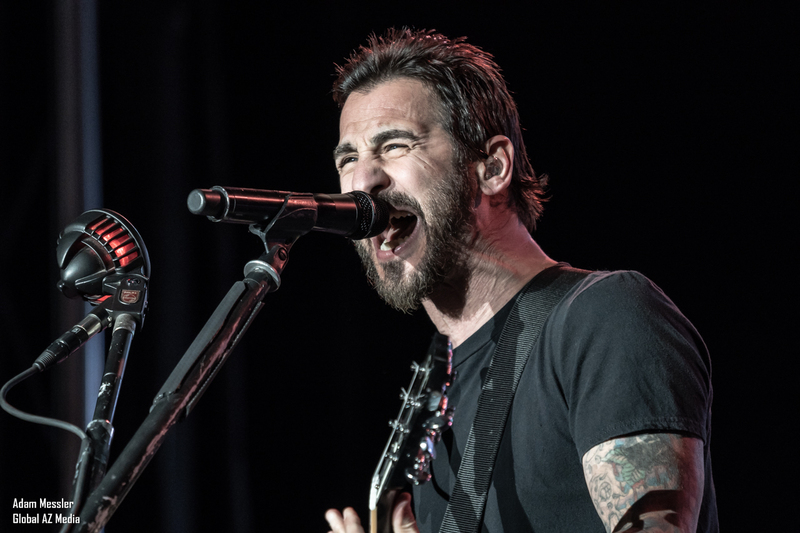 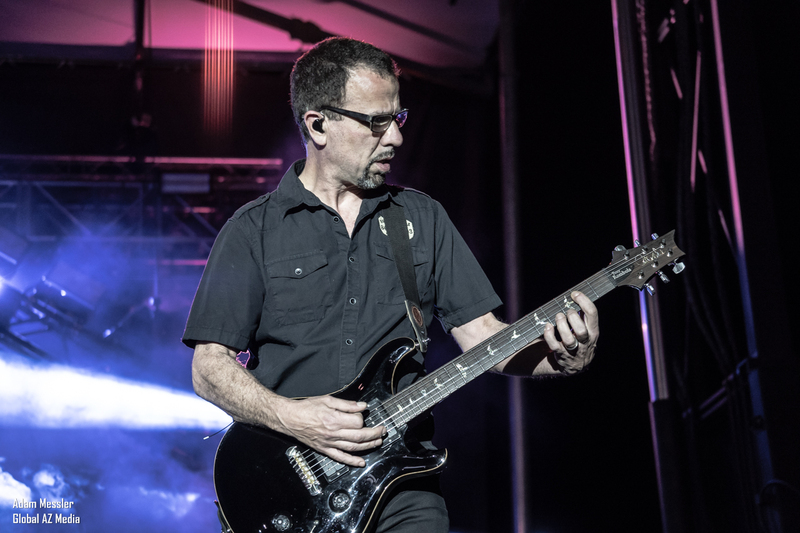 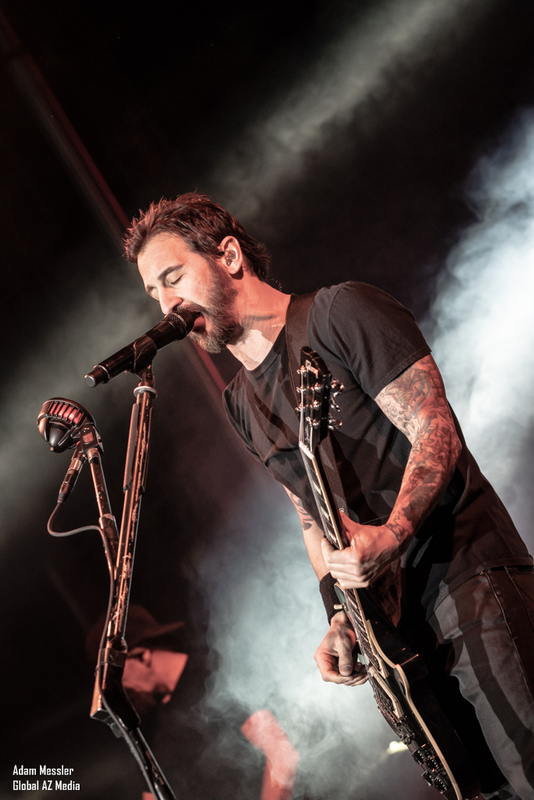 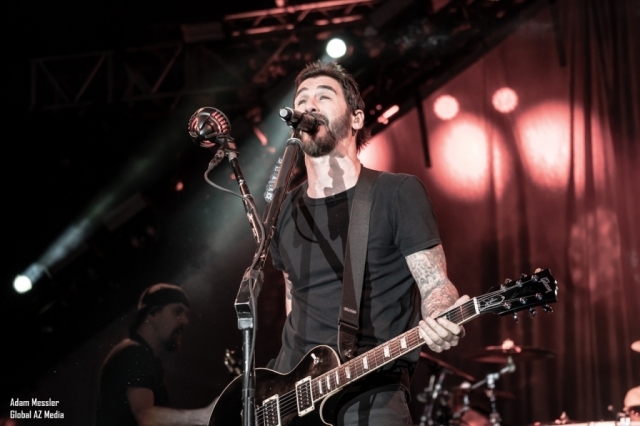 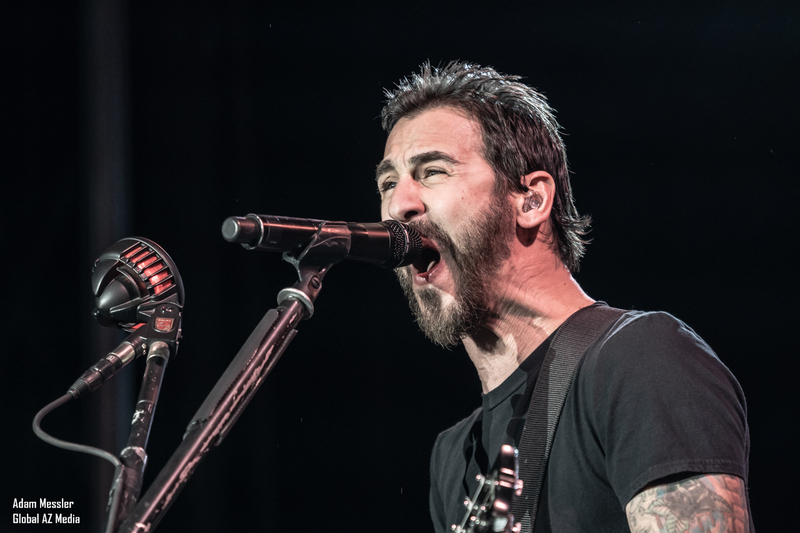 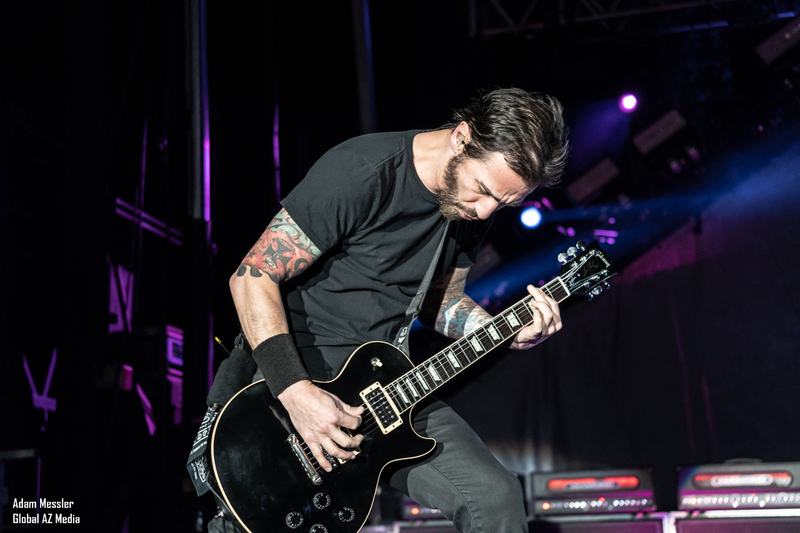 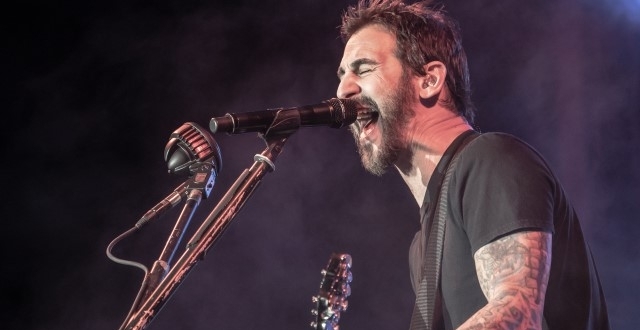 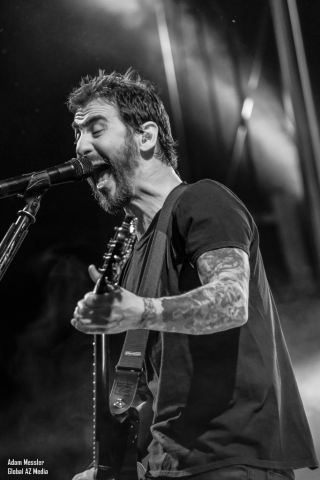 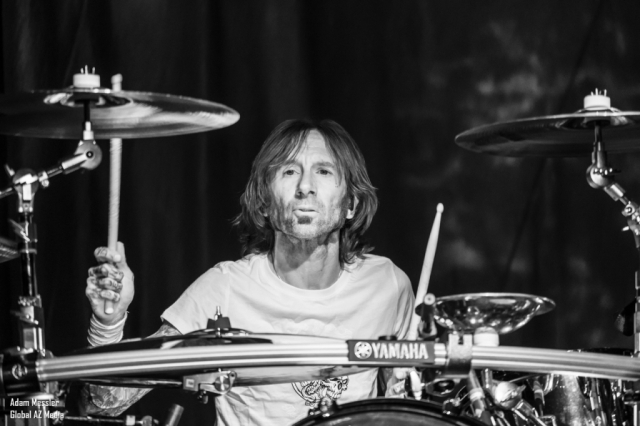 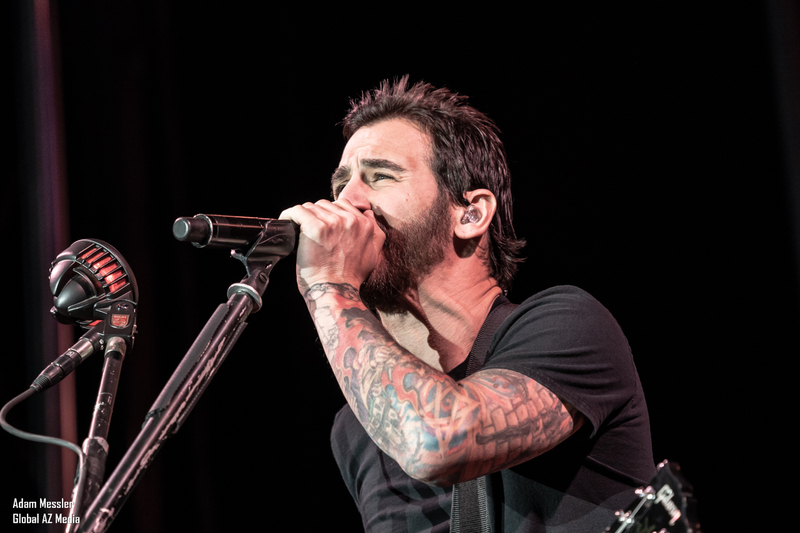 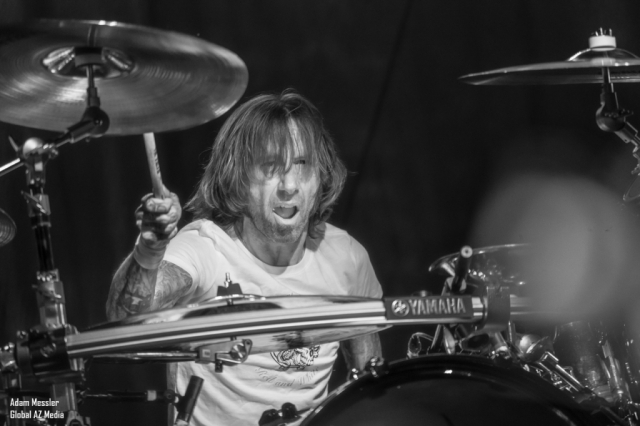 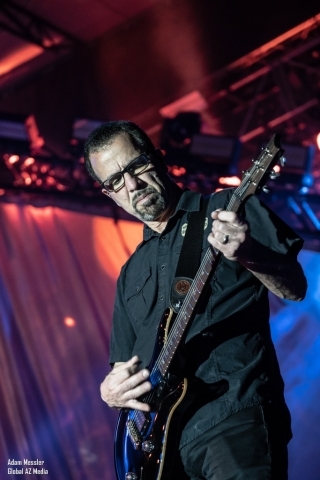 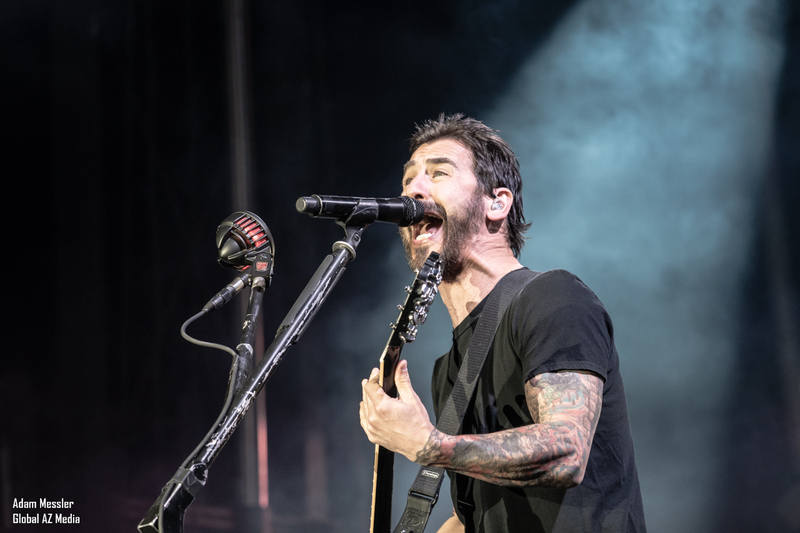 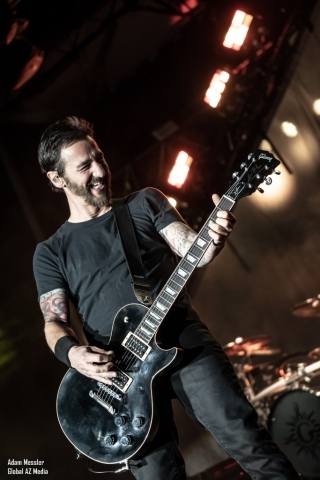 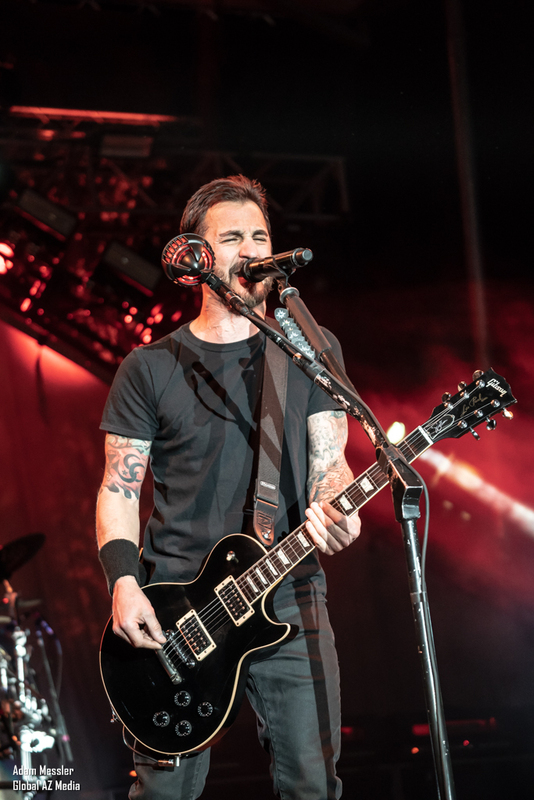 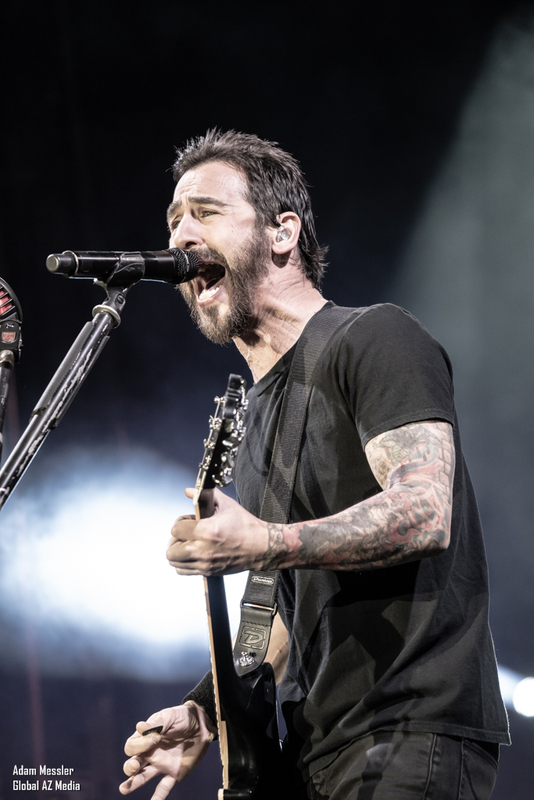 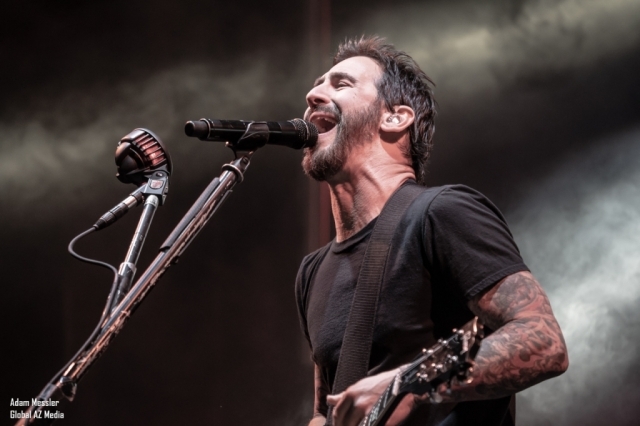 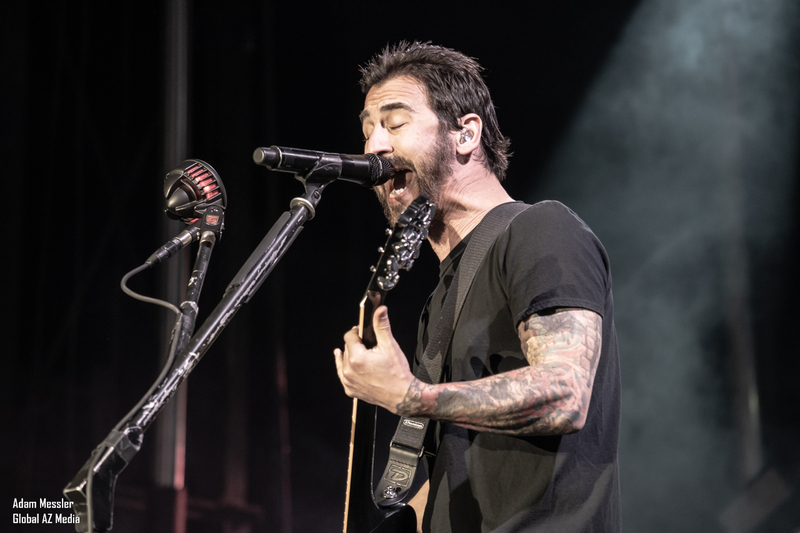 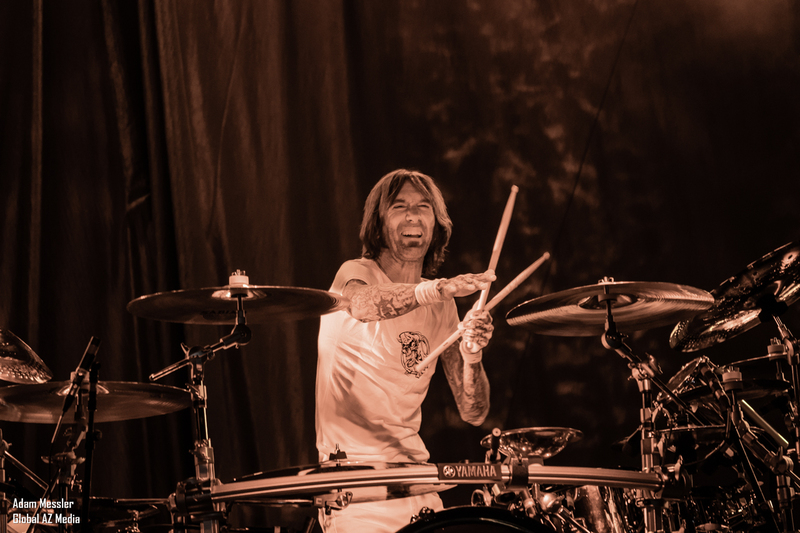 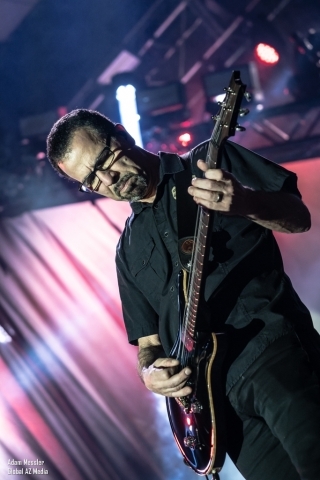 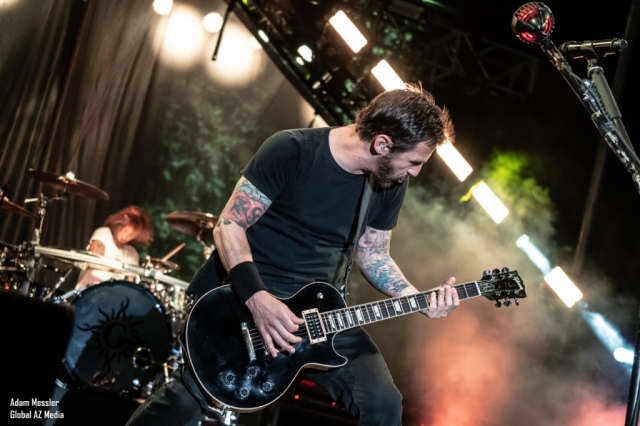 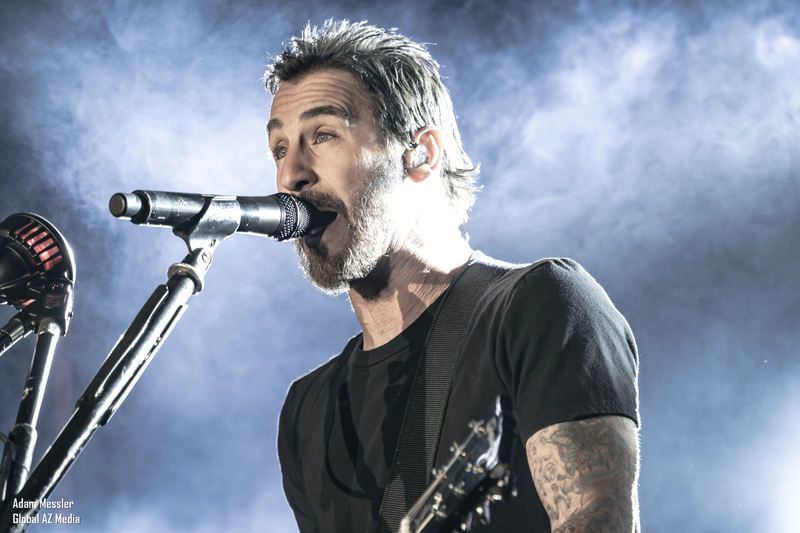 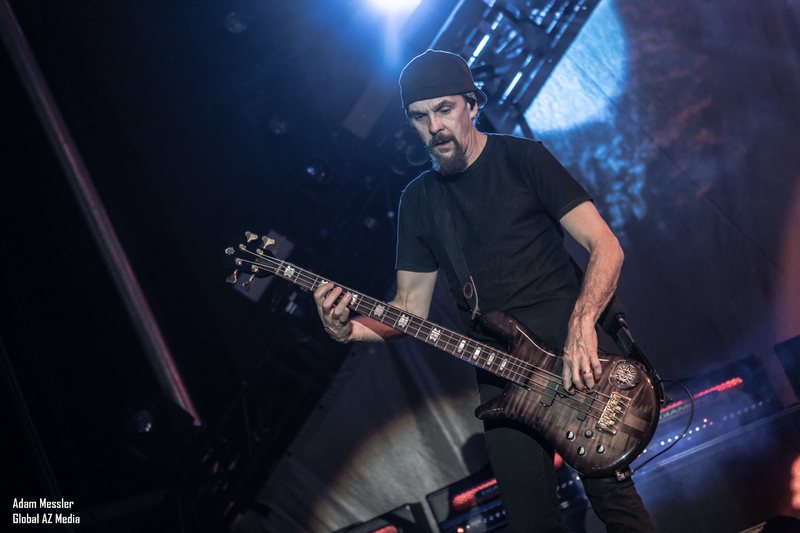 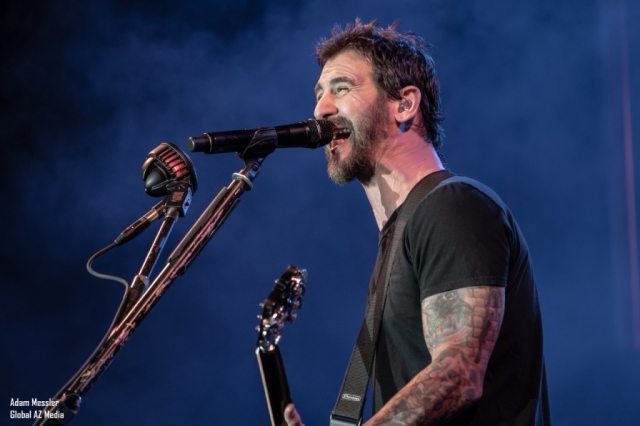 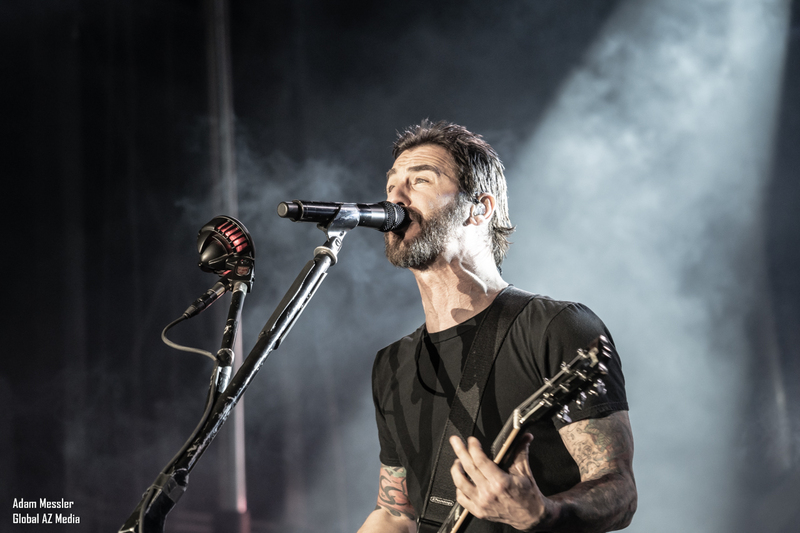 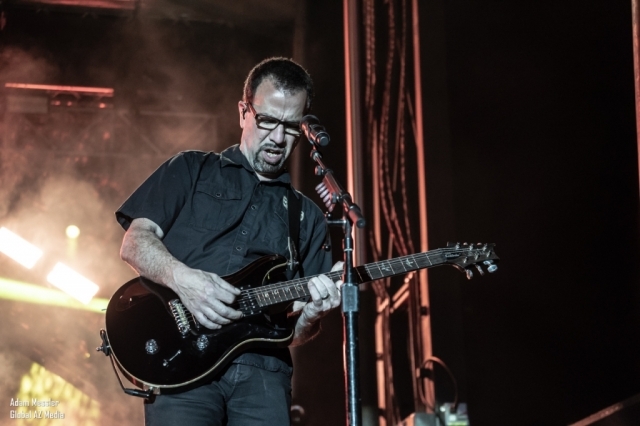 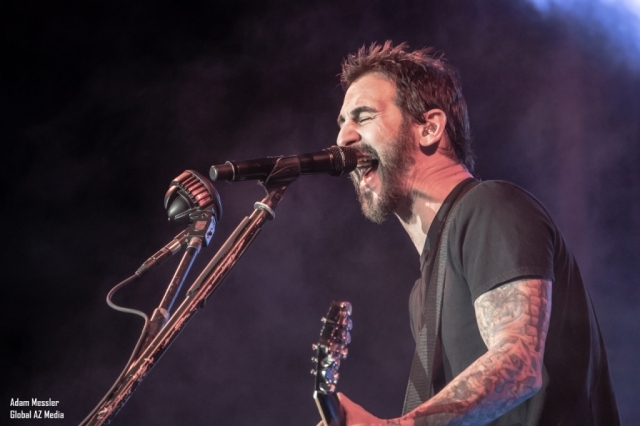 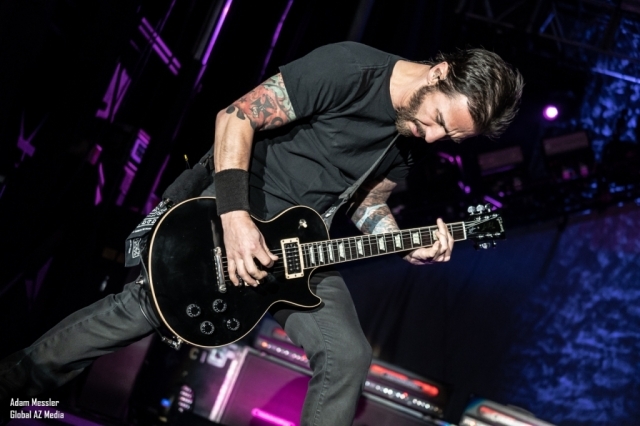 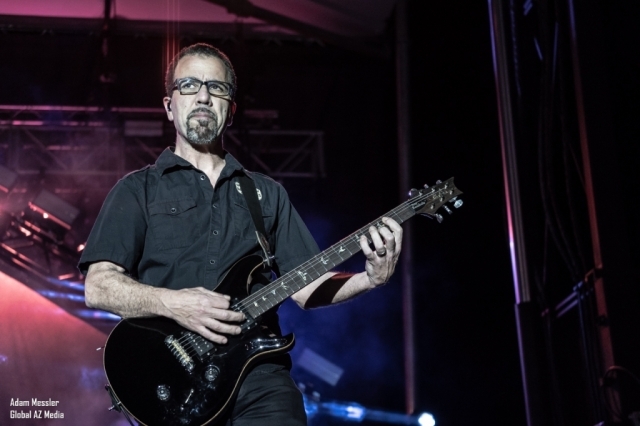 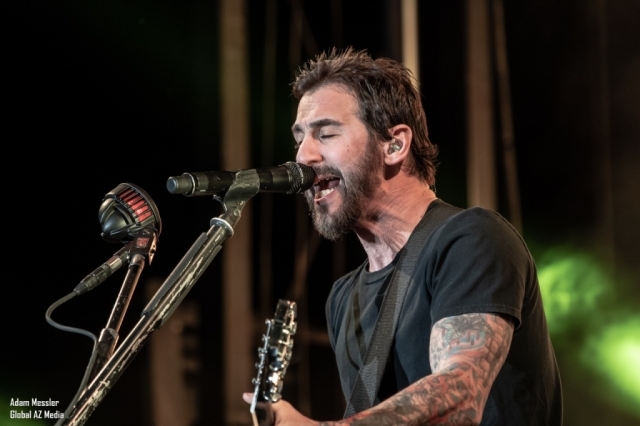 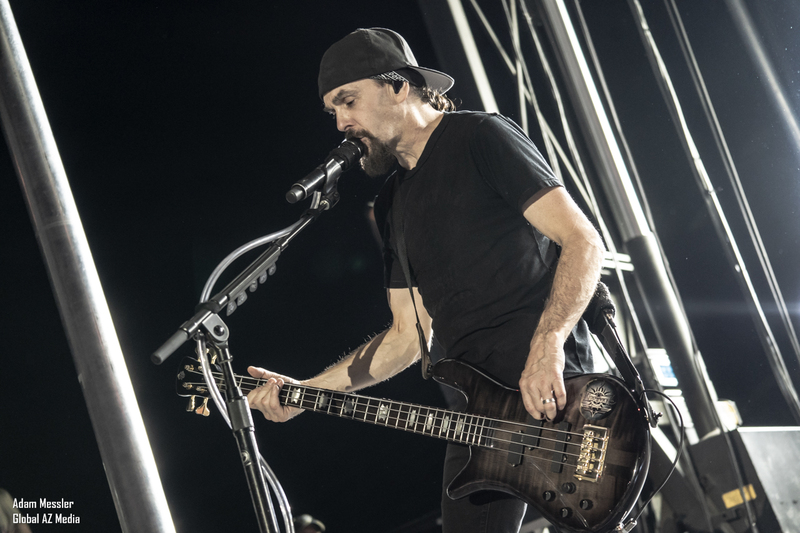 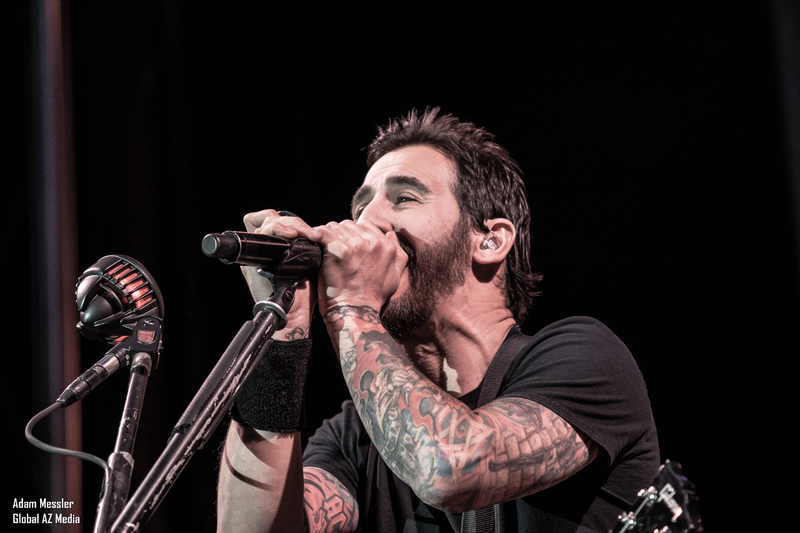 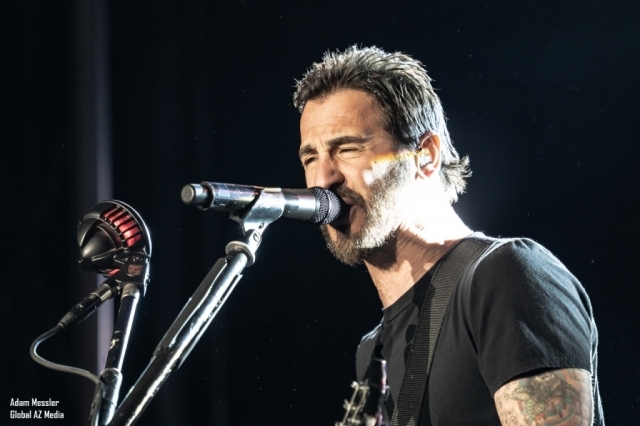 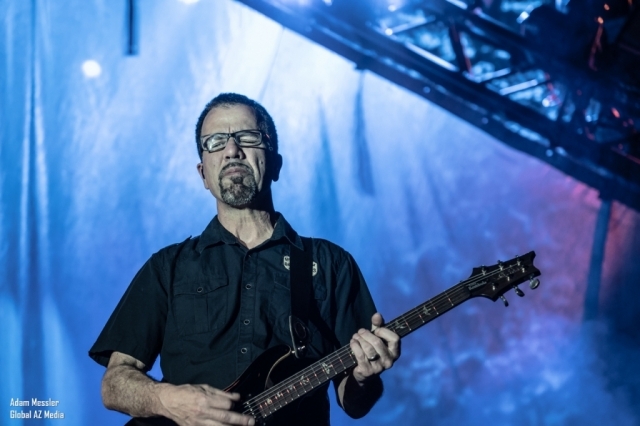 Being a longtime fan of Godsmack it was an honor to photography them out at Arizona Bike Week 2019 at WestWorld of Scottsdale, AZ. 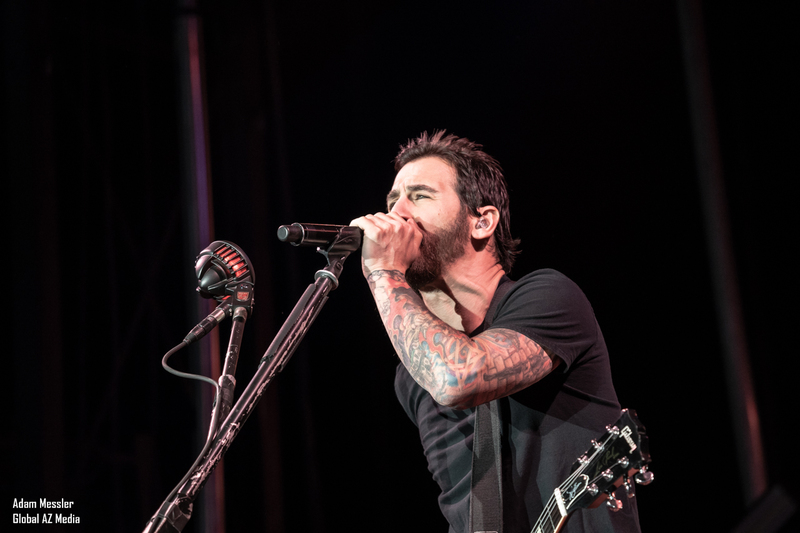 They packed the house bringing out thousands to the show. 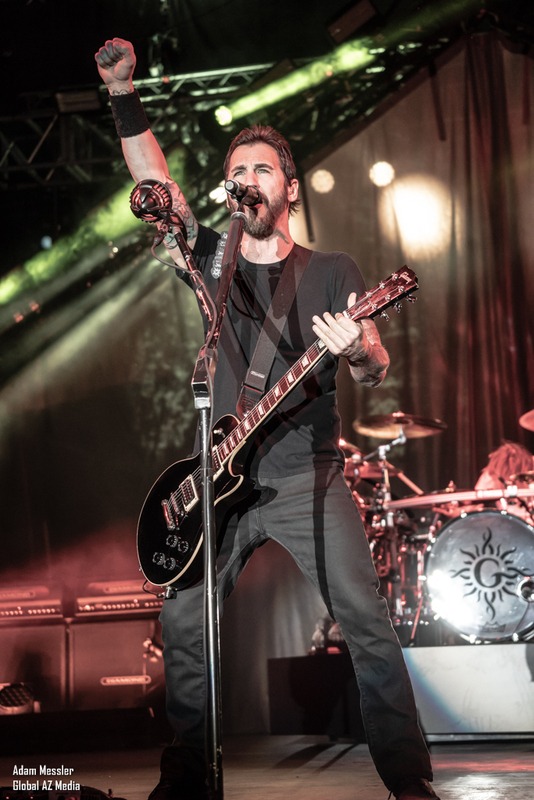 Copyright © Global AZ Media 2018.